Uneeda offers a wide variety of sanding sheets for every type of industry application, including woodworking, metalworking, automotive, marine and granite & marble. 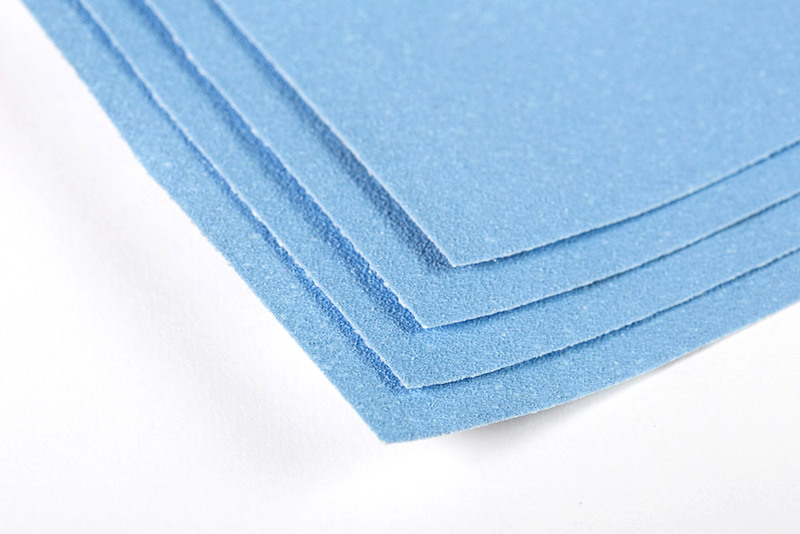 Uneeda cloth and paper abrasive sanding sheet products, available in aluminum oxide and silicon carbide in a wide variety of grits, are unique in their ability to offer superior abrasive life while leaving a consistent scratch pattern. Our sanding sheets are available with plain, PSA and Hook & Loop backings which can be affixed to any hand-held sanding machine.